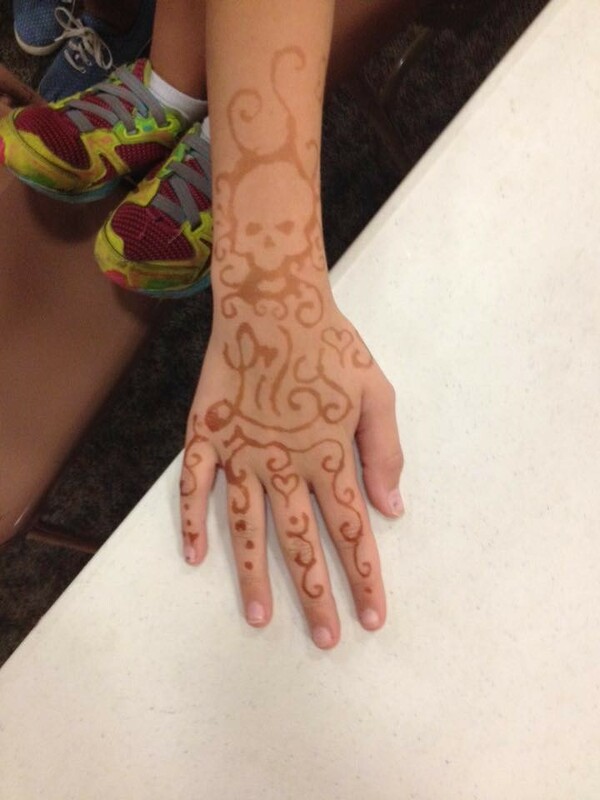 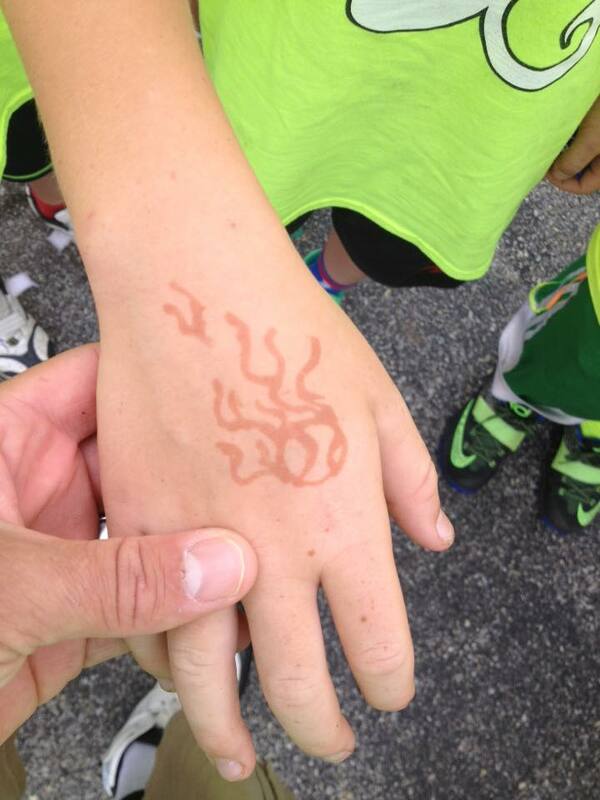 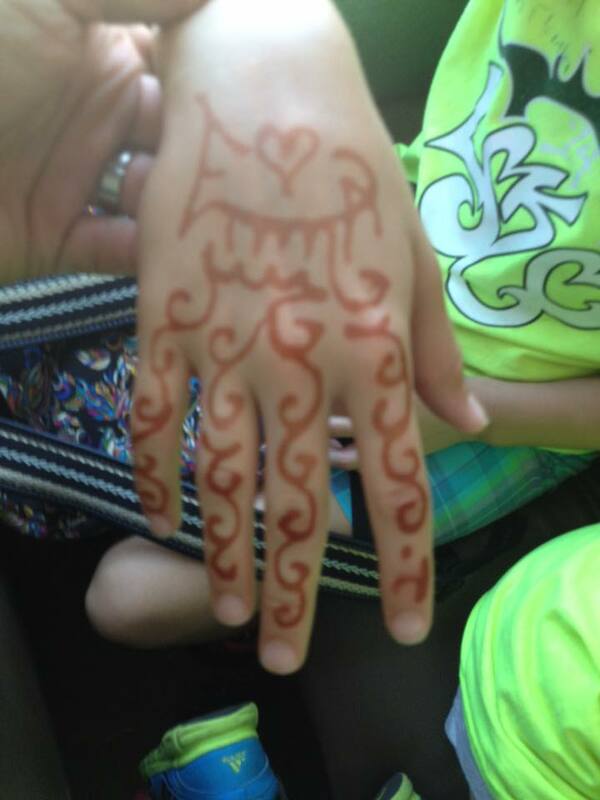 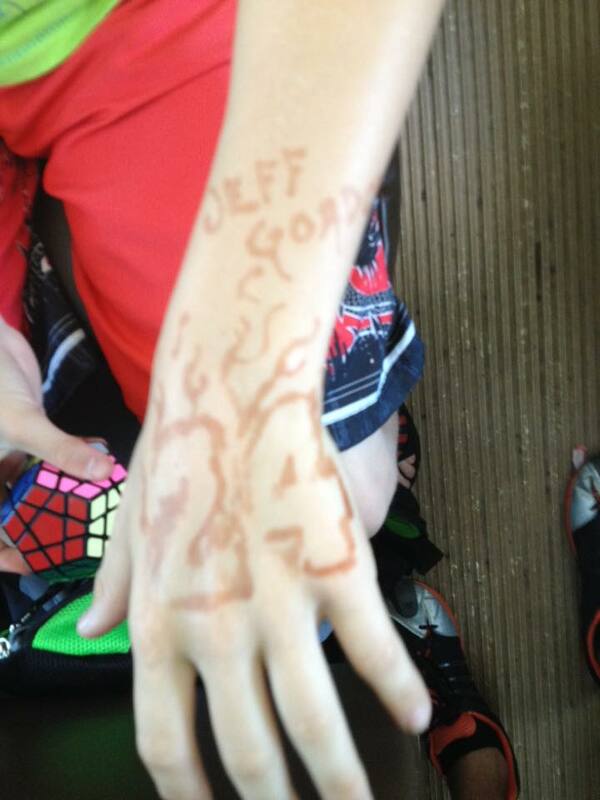 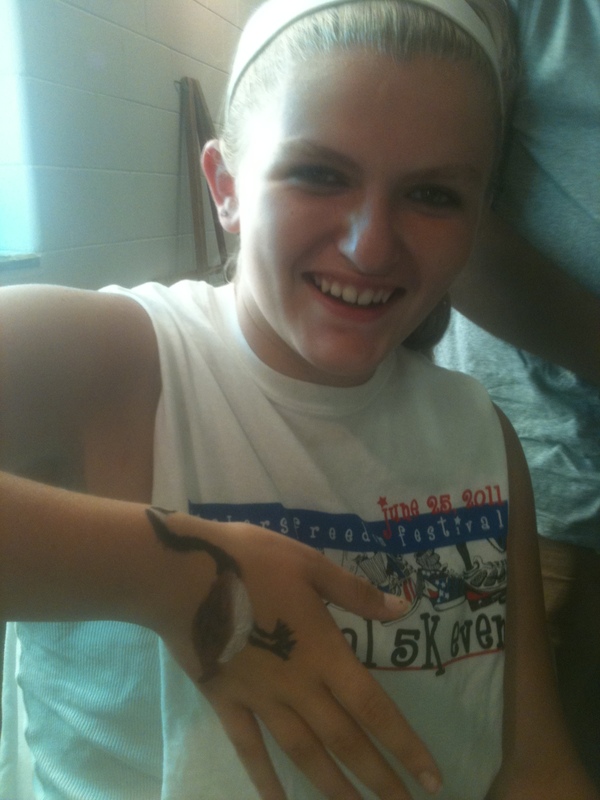 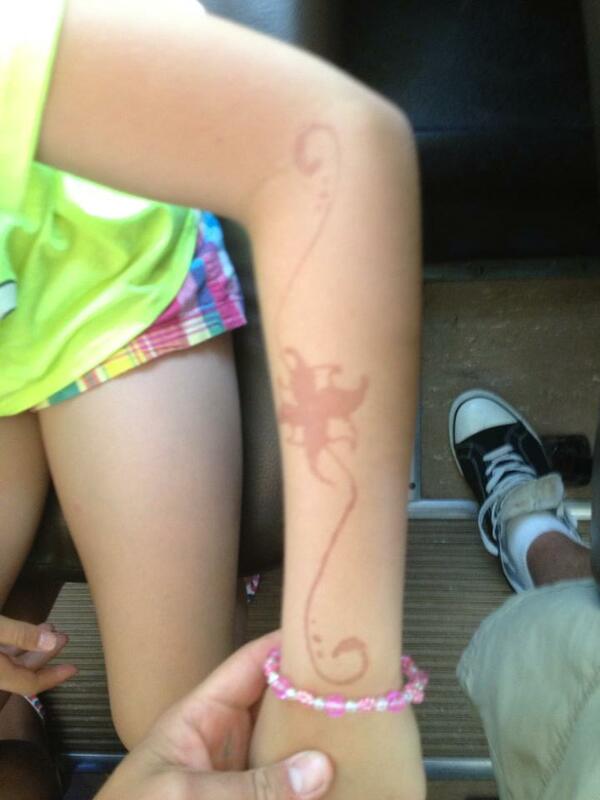 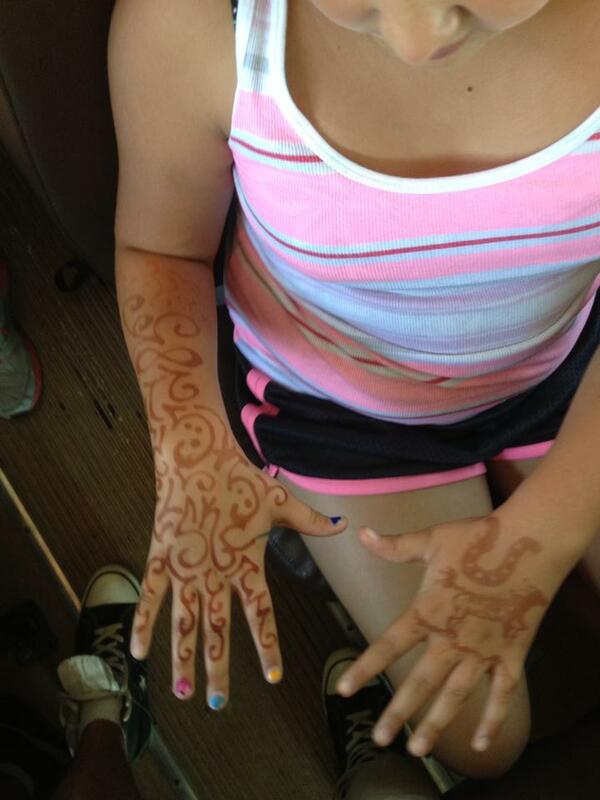 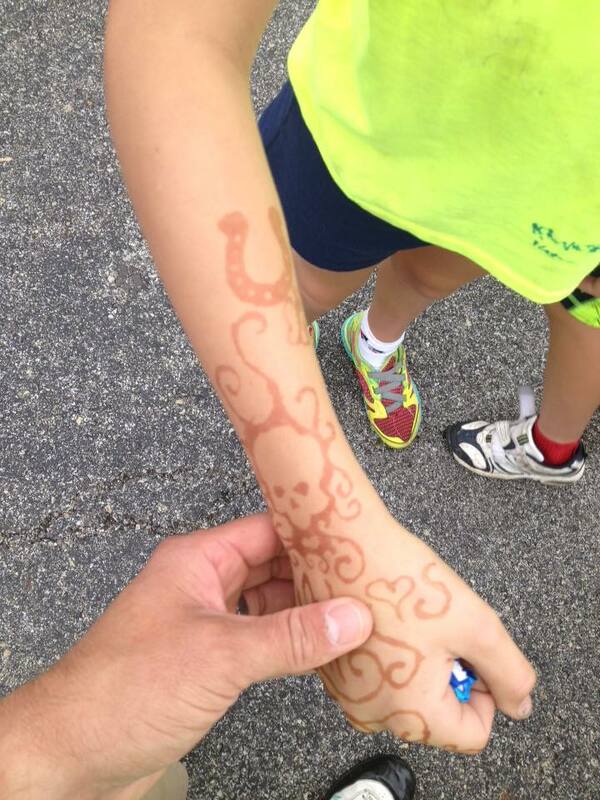 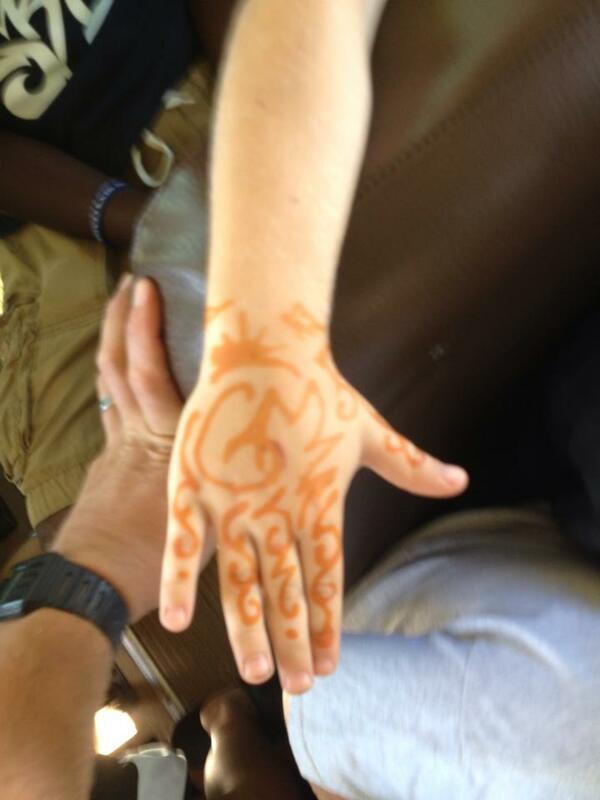 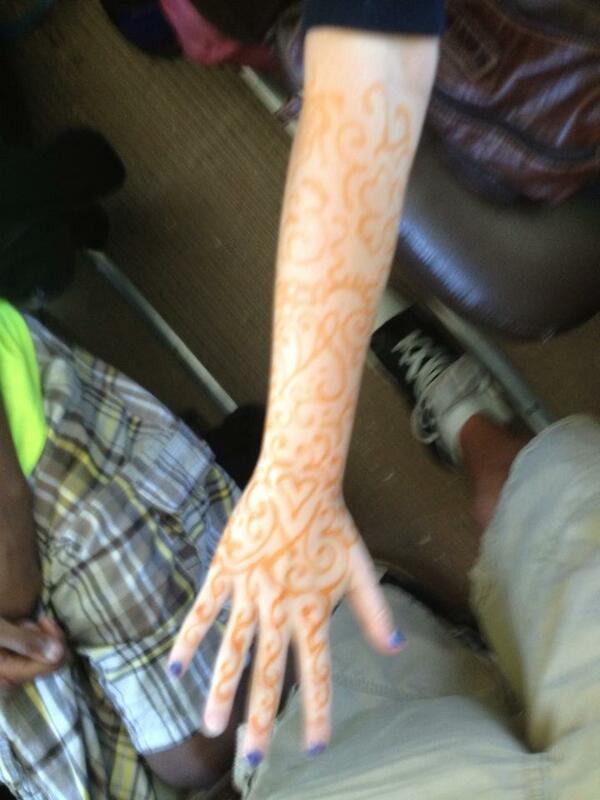 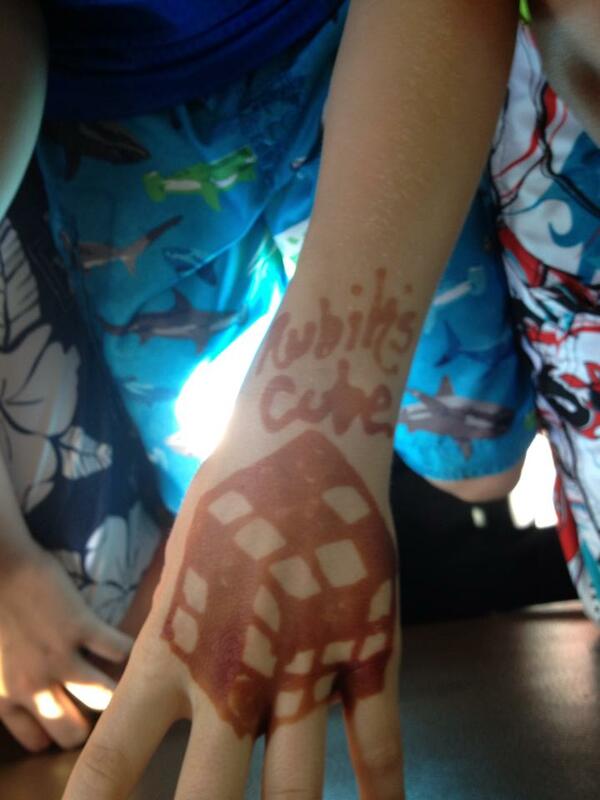 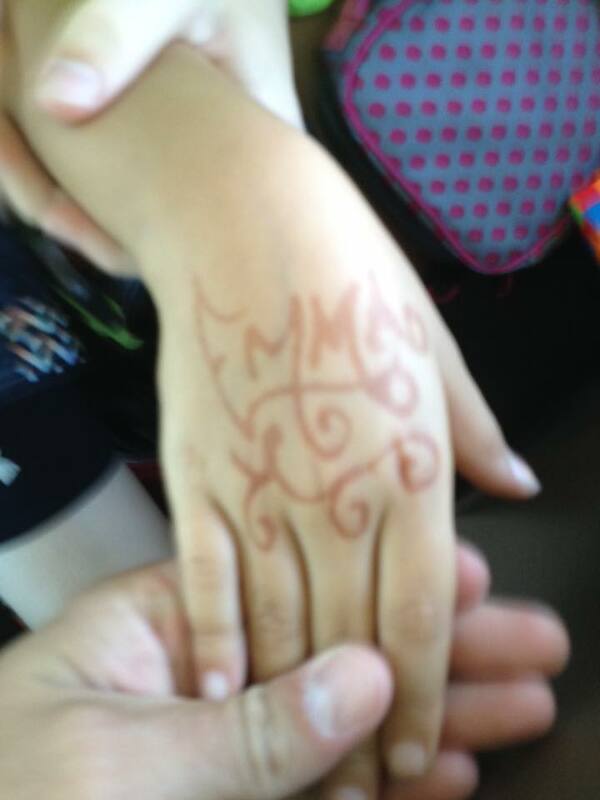 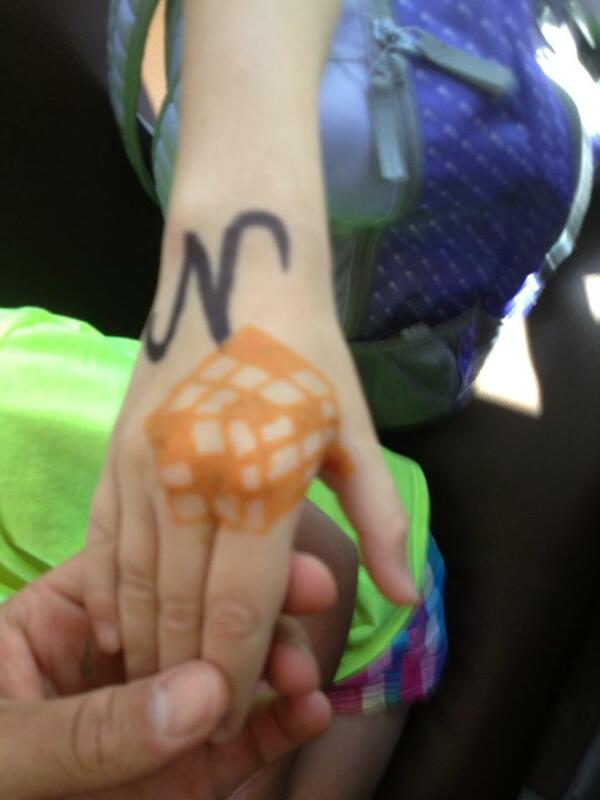 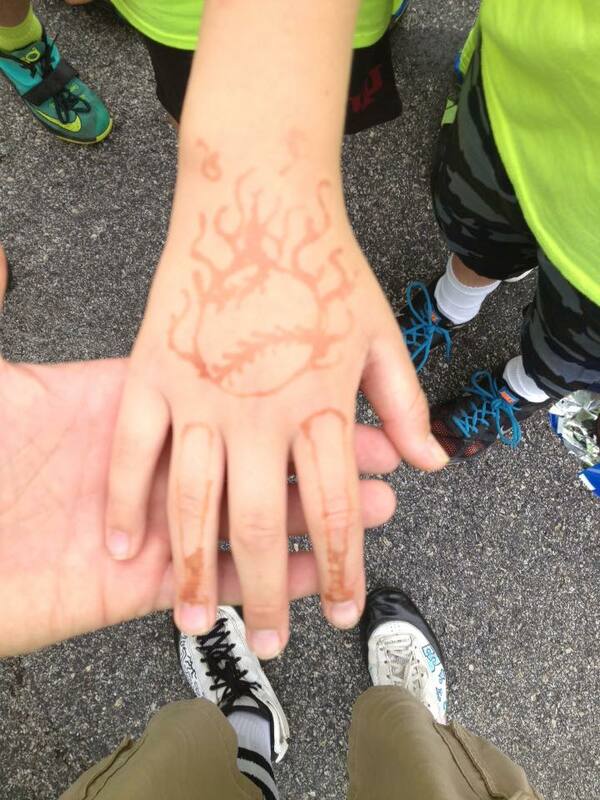 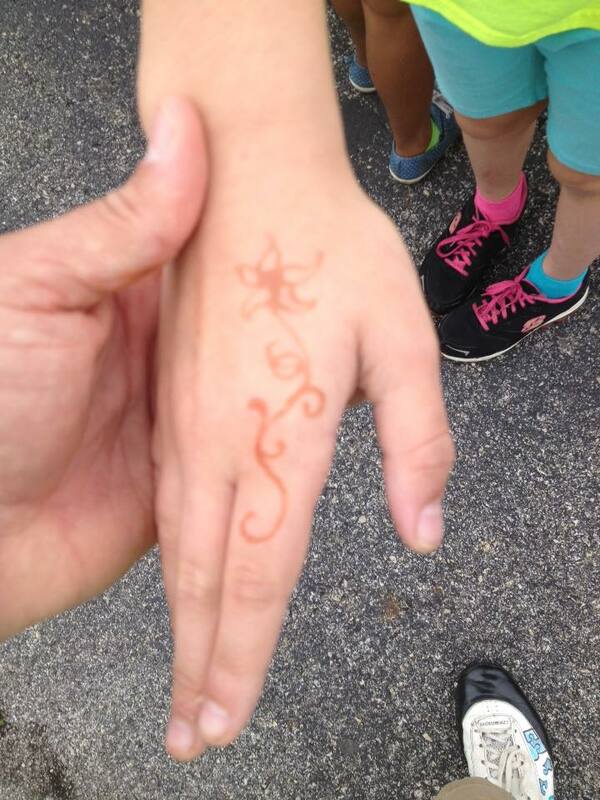 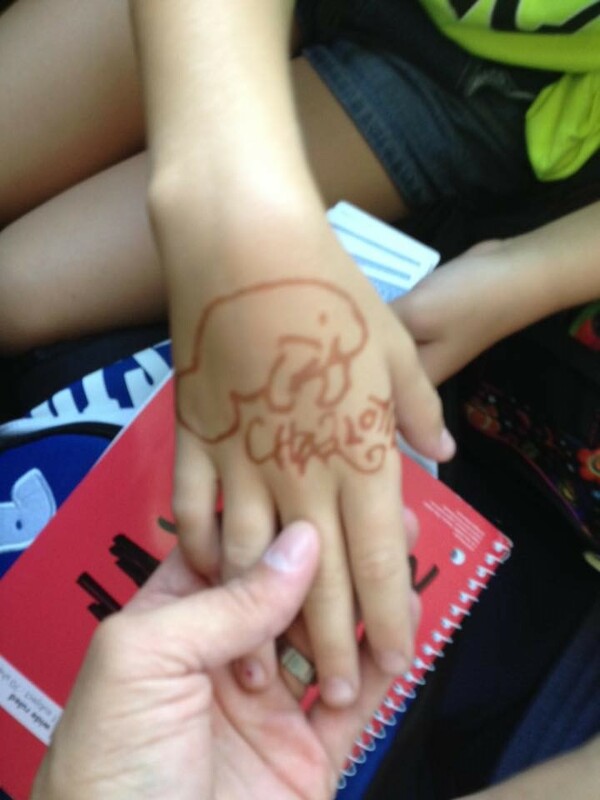 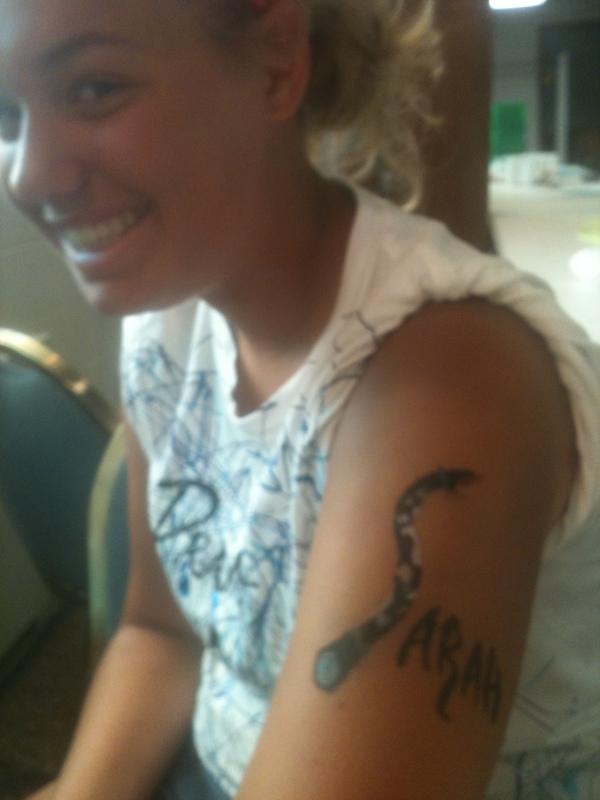 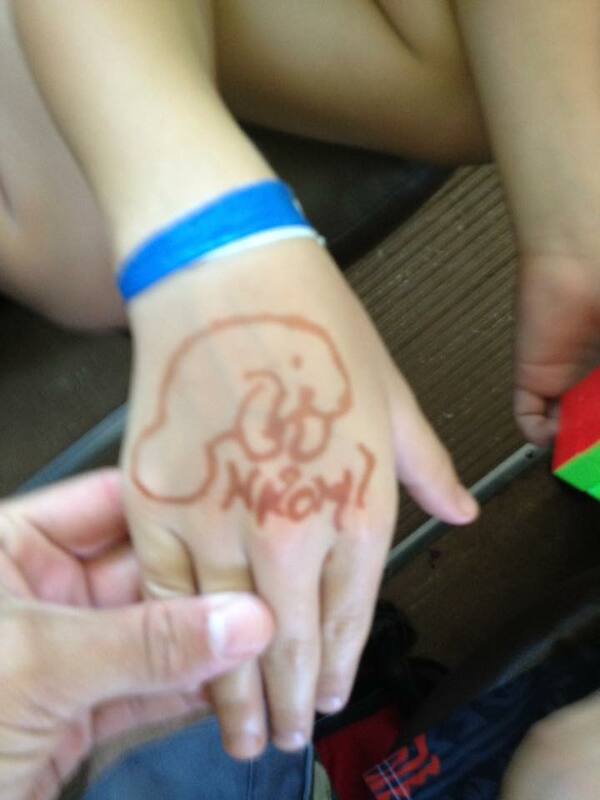 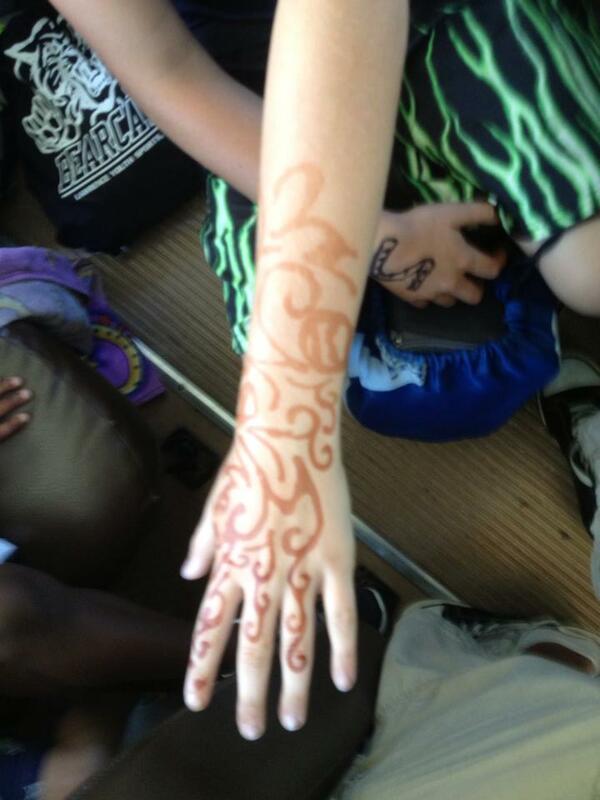 Over the years I have enjoyed doing henna & temporary tattoos on clients. 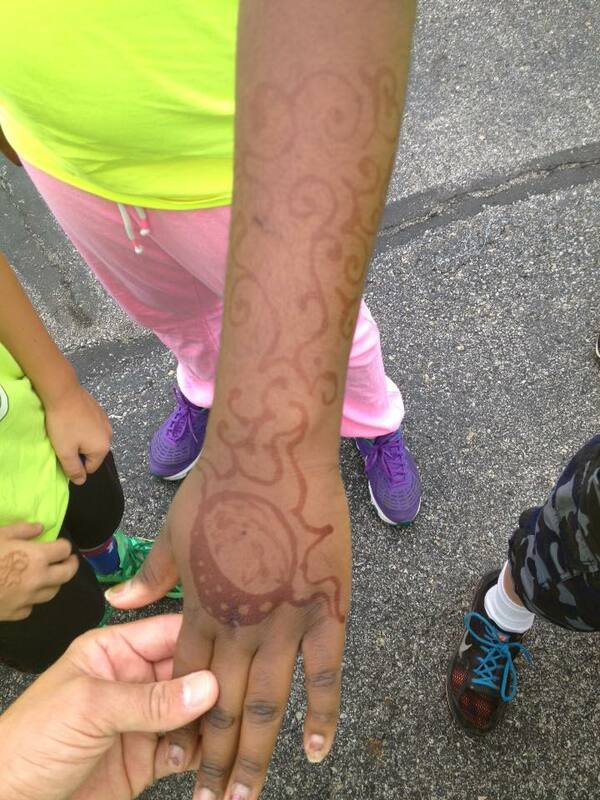 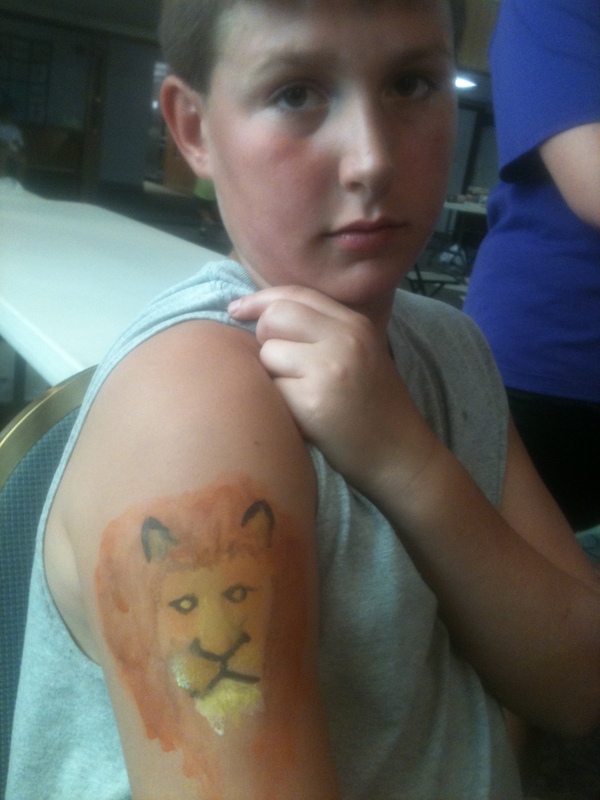 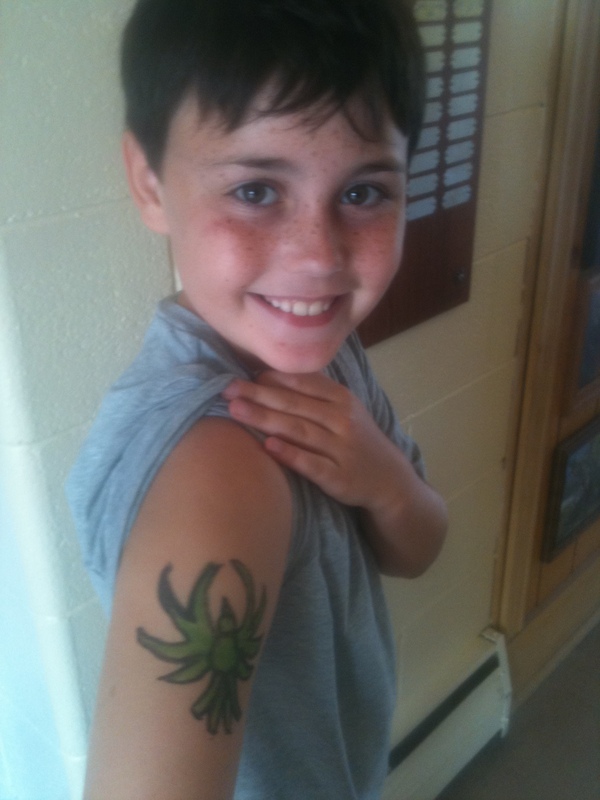 Everyone from my campers at summer camp, to friends and family have enjoyed some Ryan Davis art on their arms, backs, feet, and more. 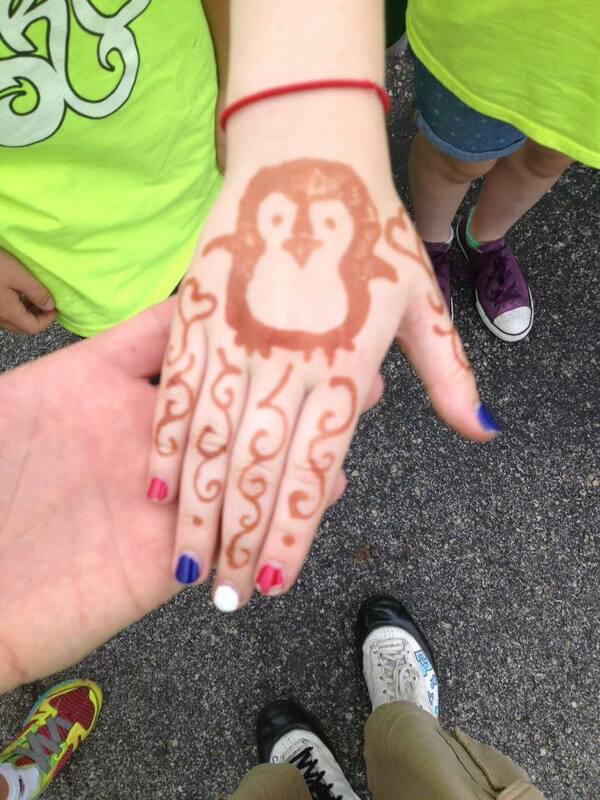 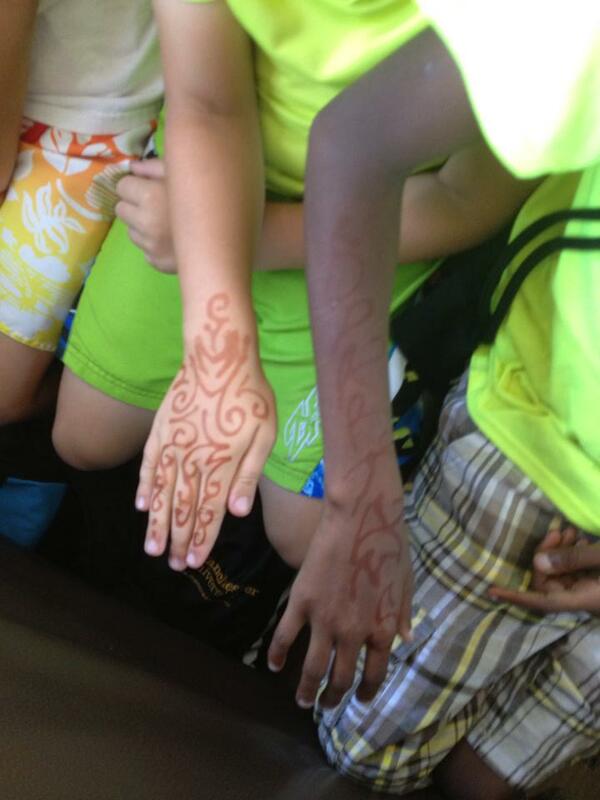 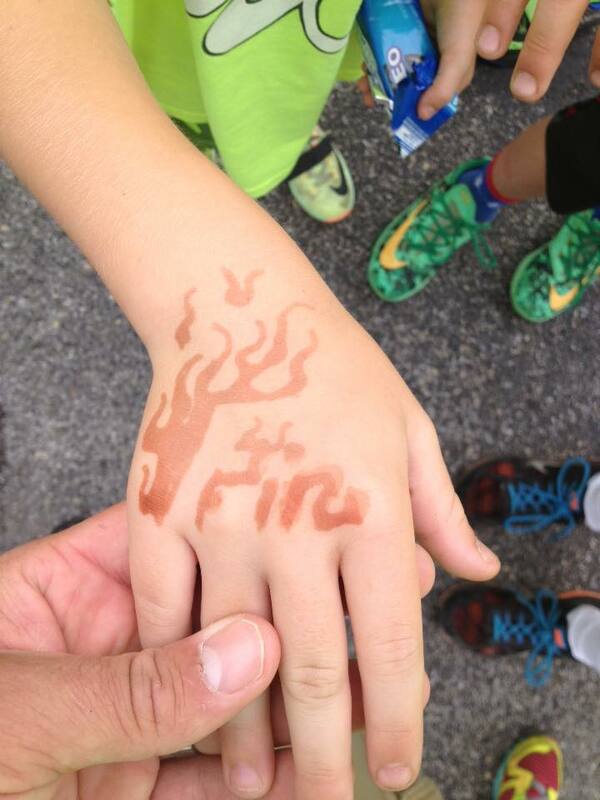 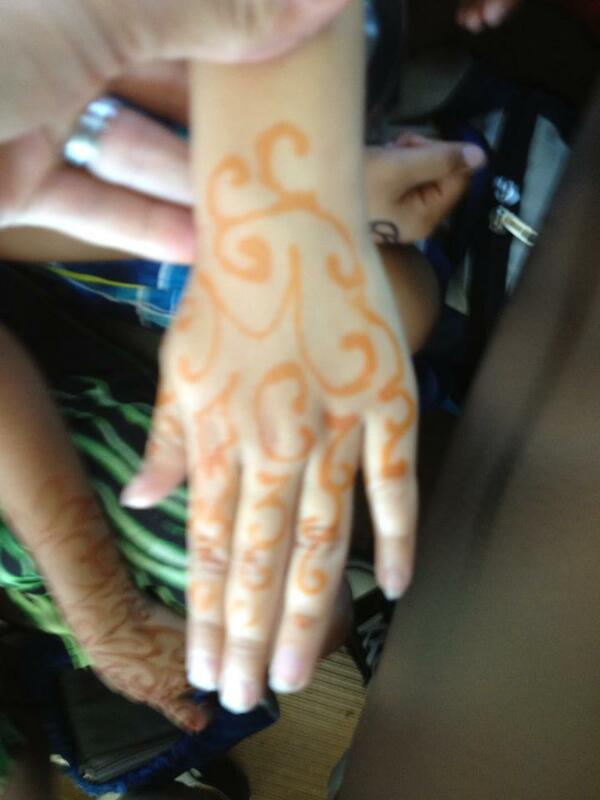 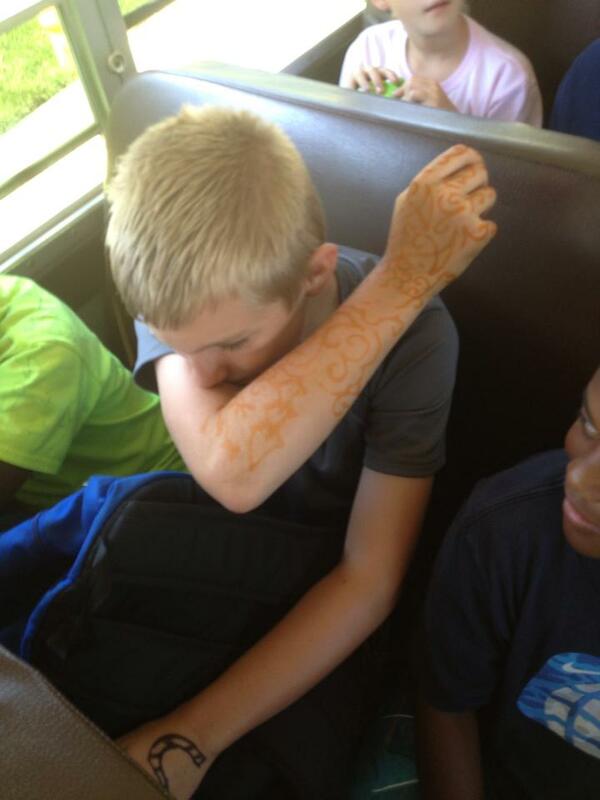 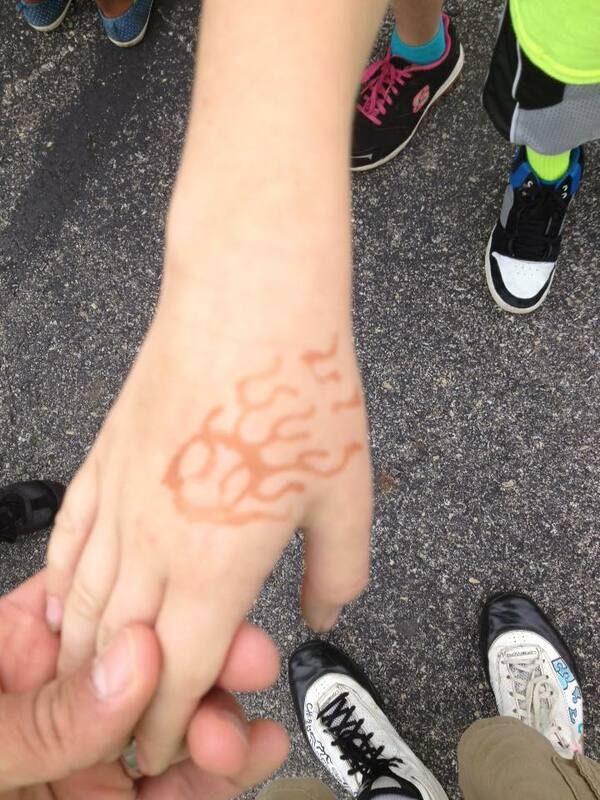 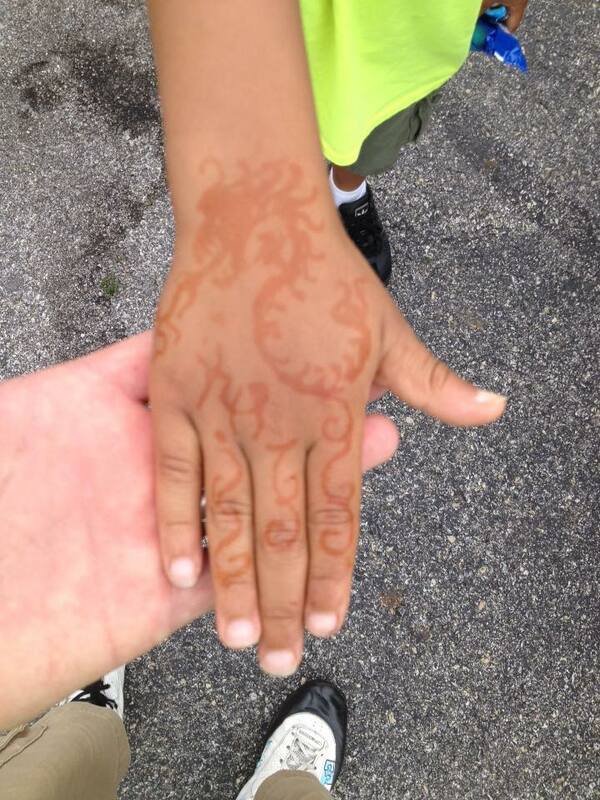 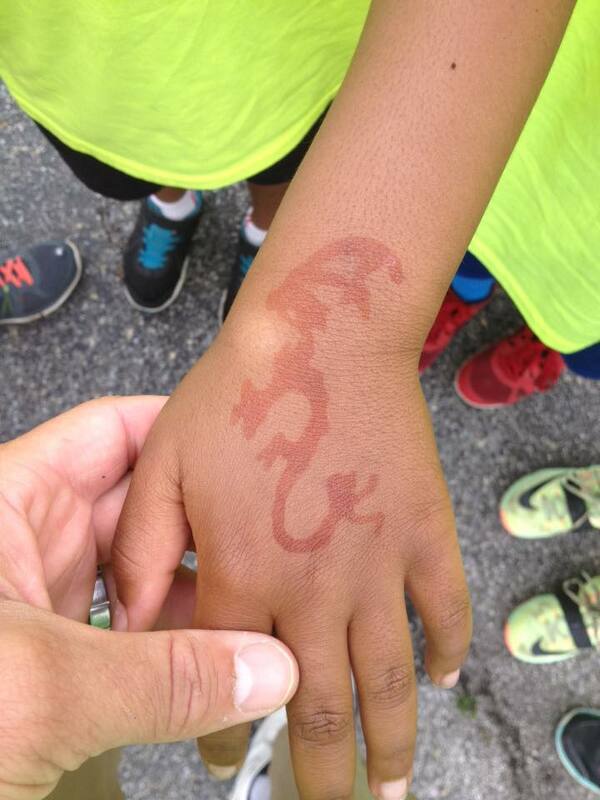 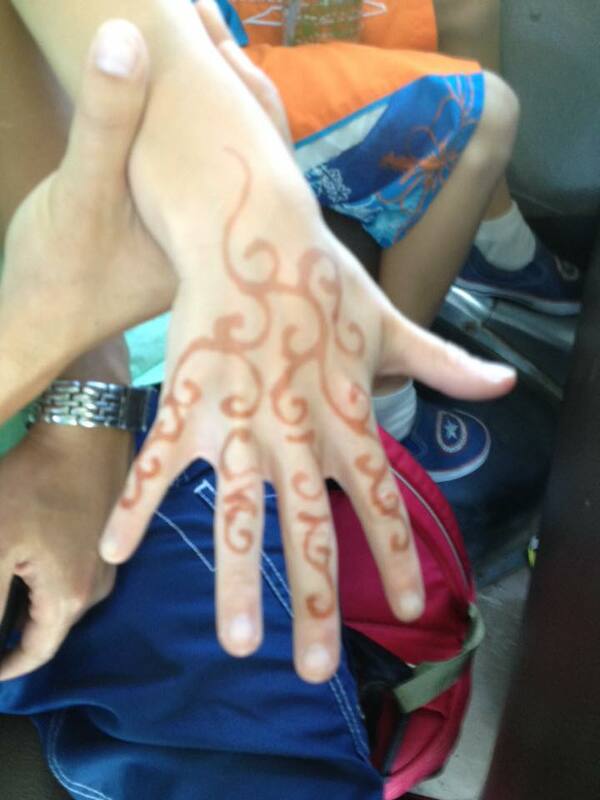 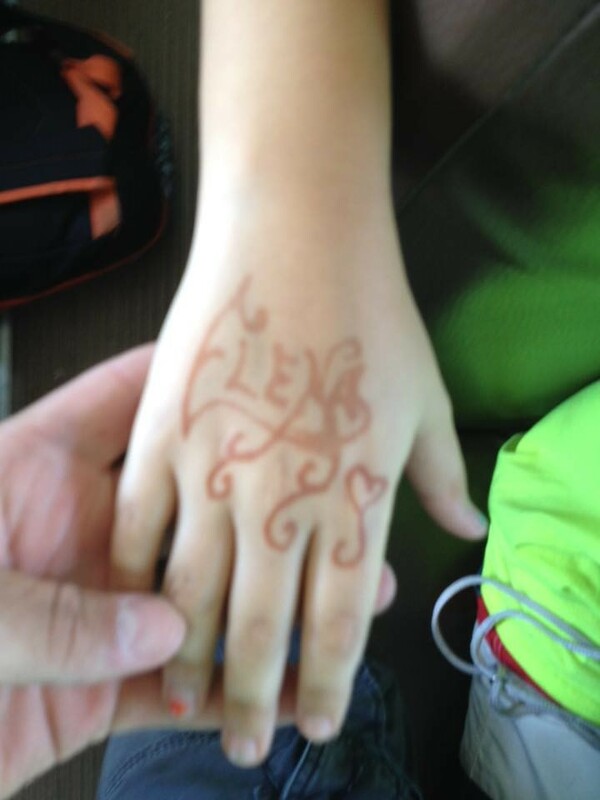 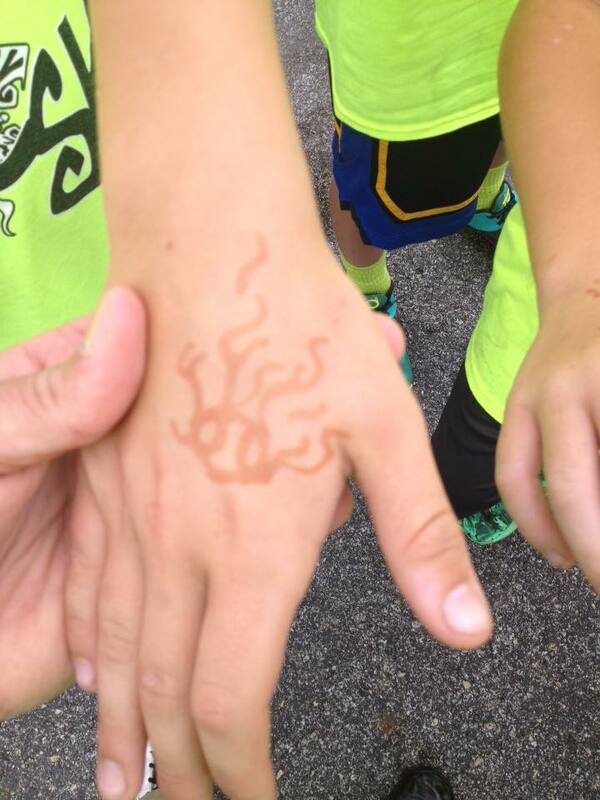 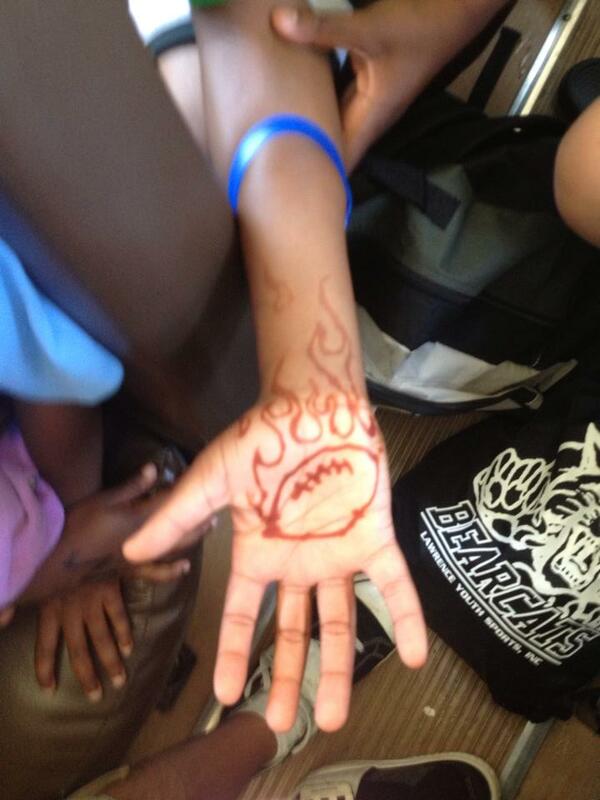 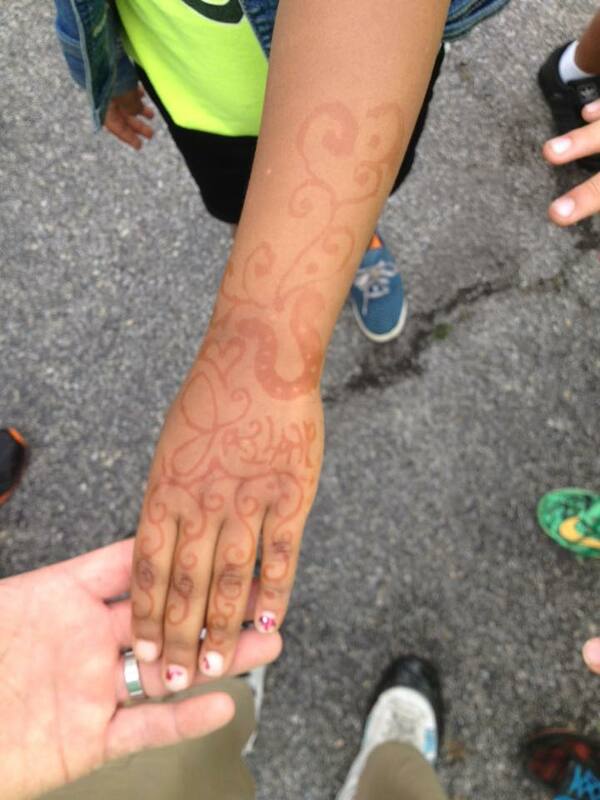 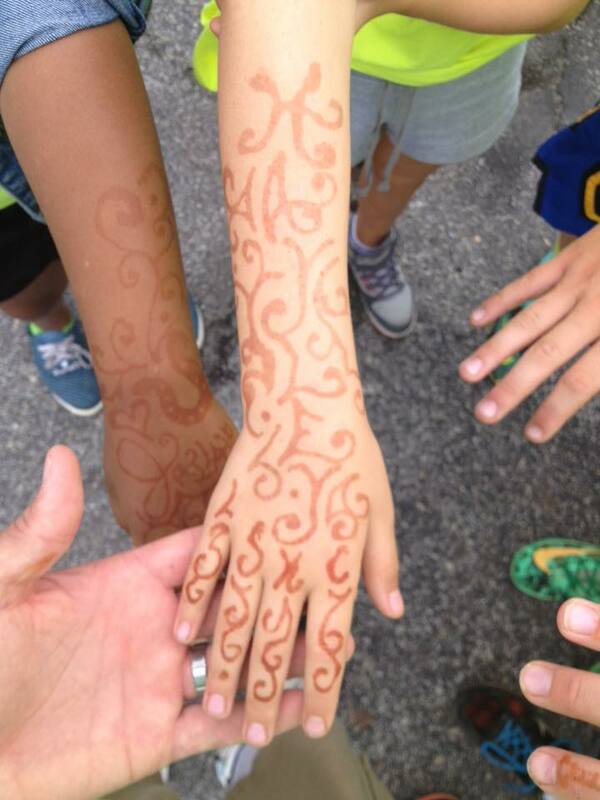 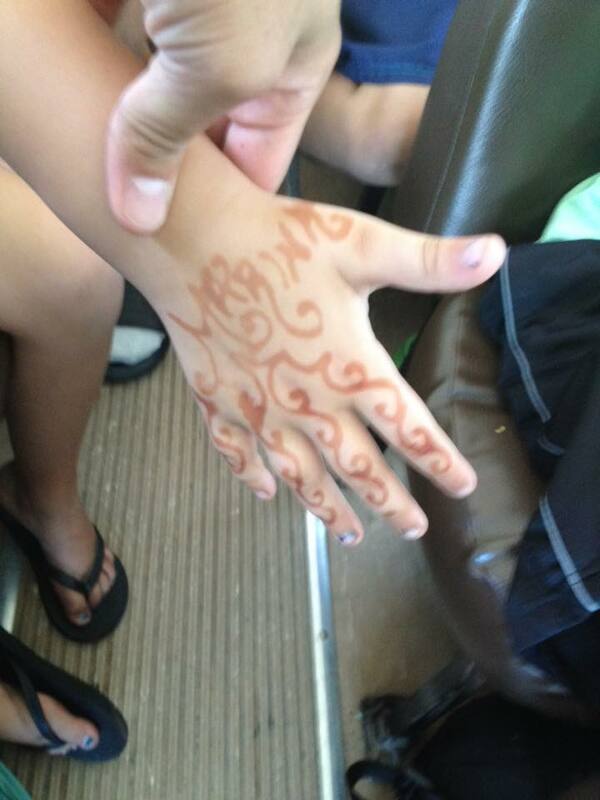 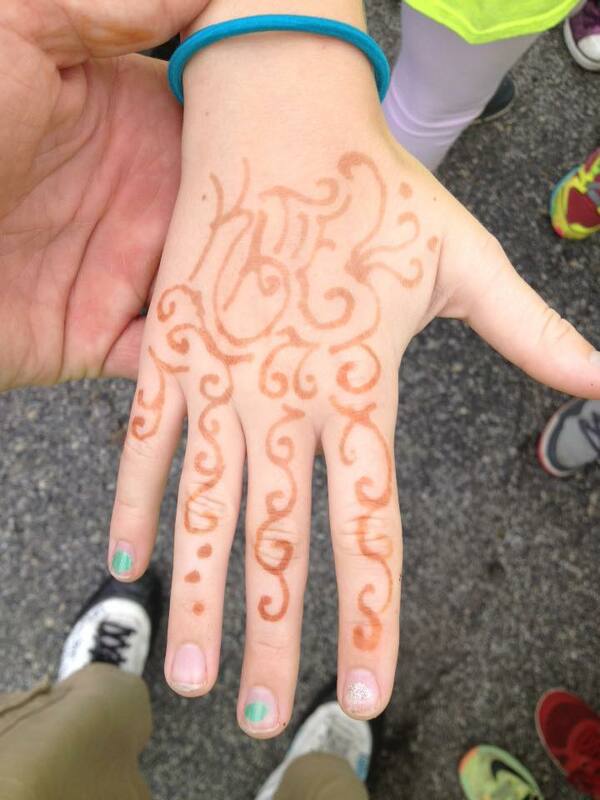 The name henna also refers to the dye prepared from the plant and the art of temporary body art (staining). 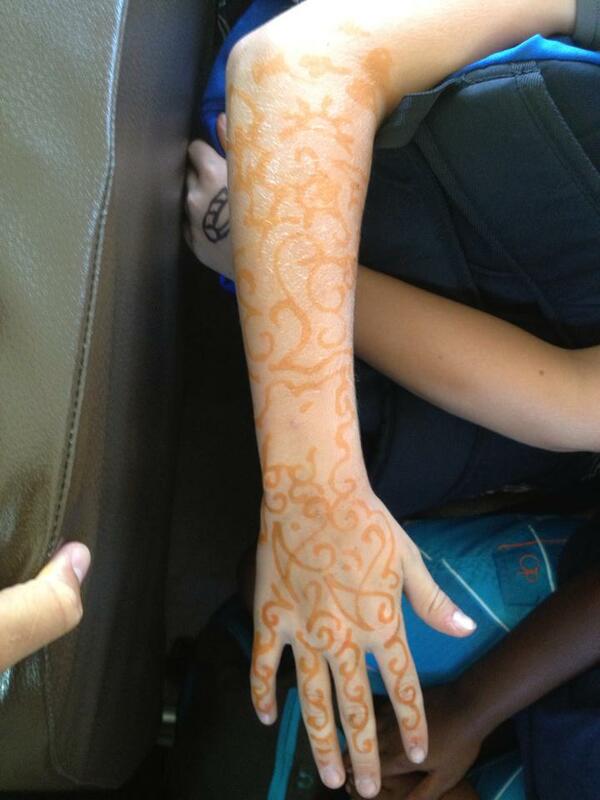 It goes on like a mud, dries up, crusts over, and then flakes off. 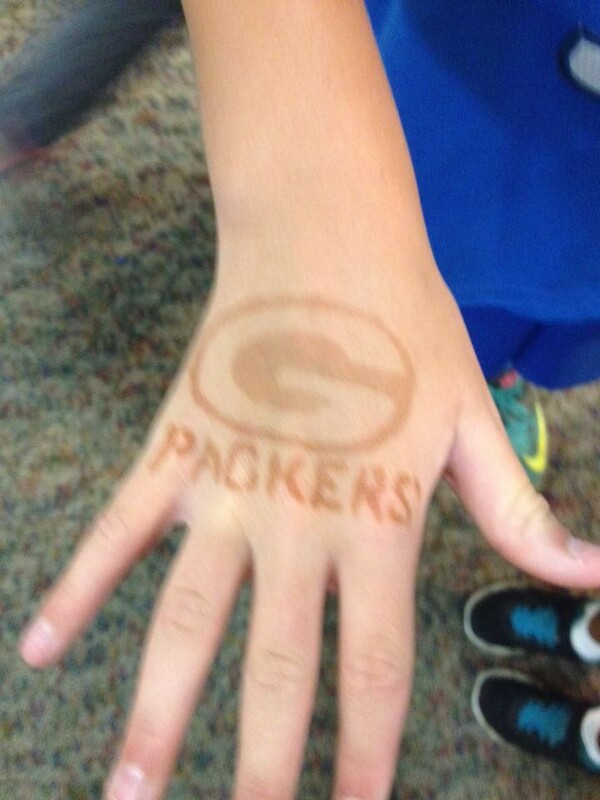 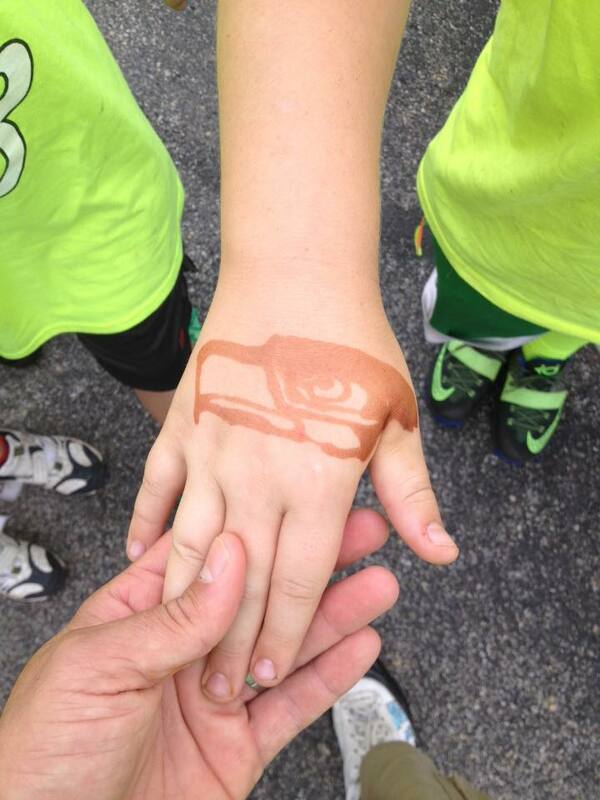 The stain remains on the skin anywhere from a couple days to a week. 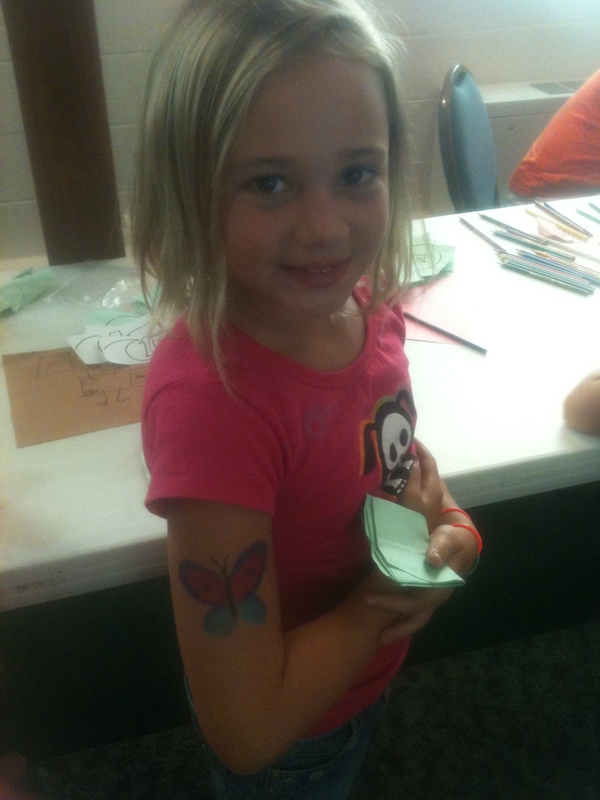 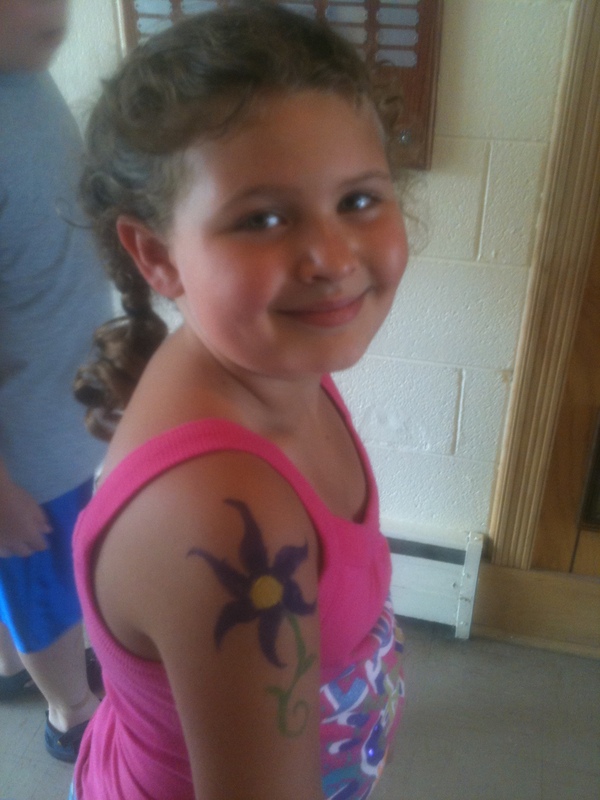 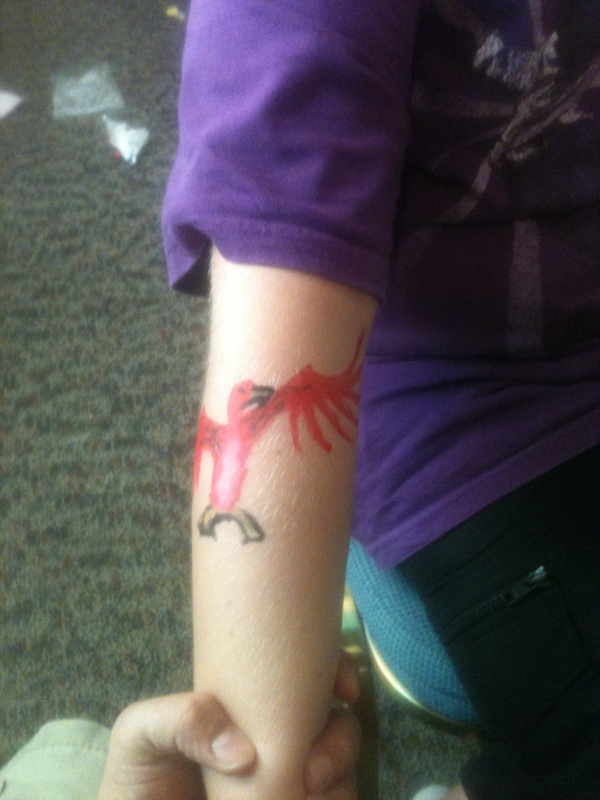 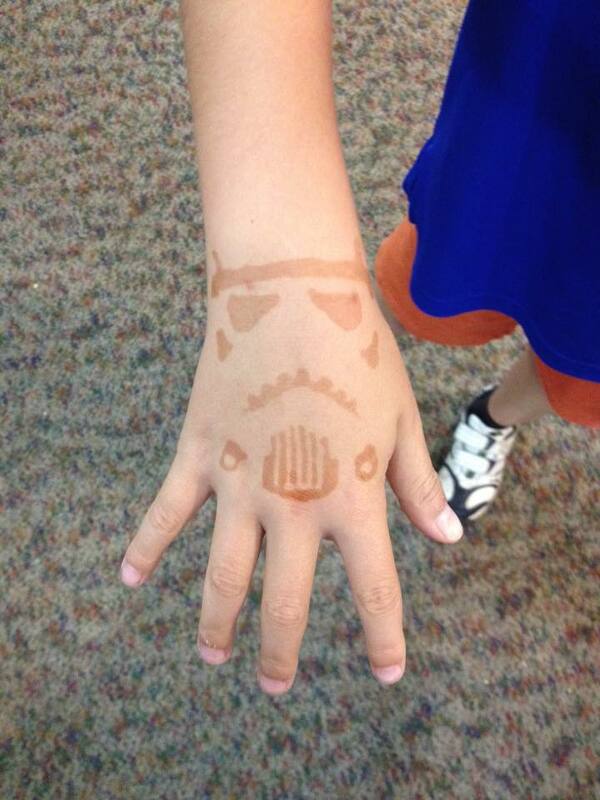 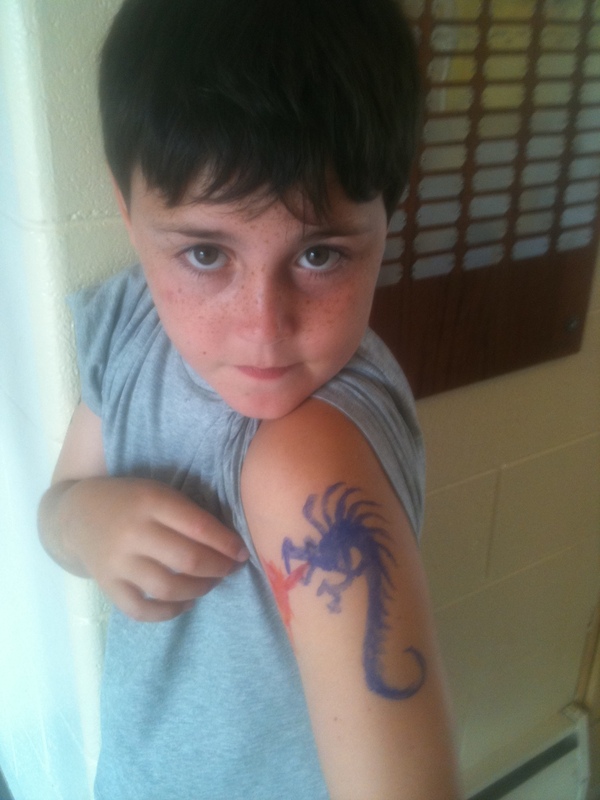 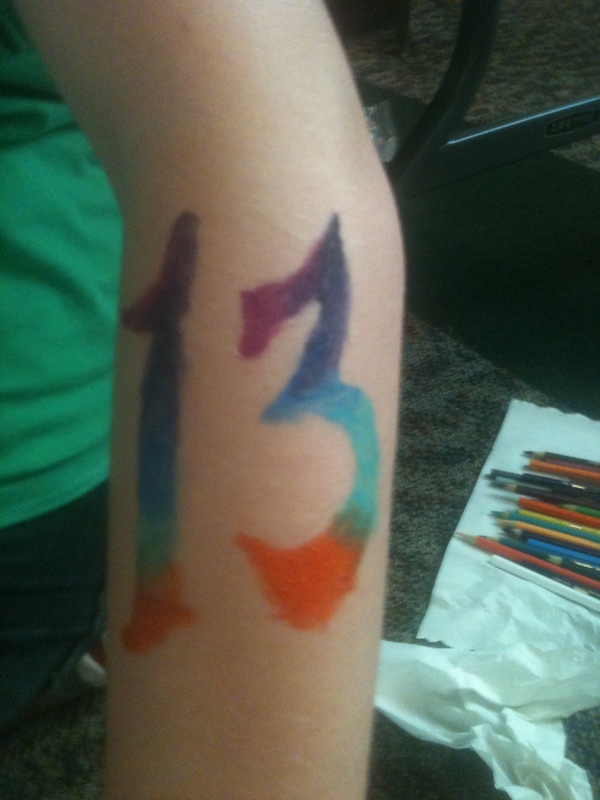 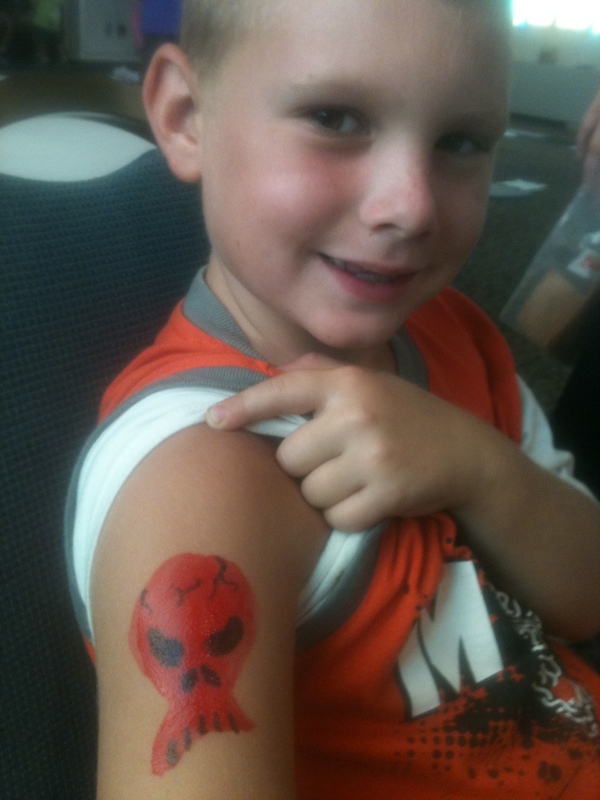 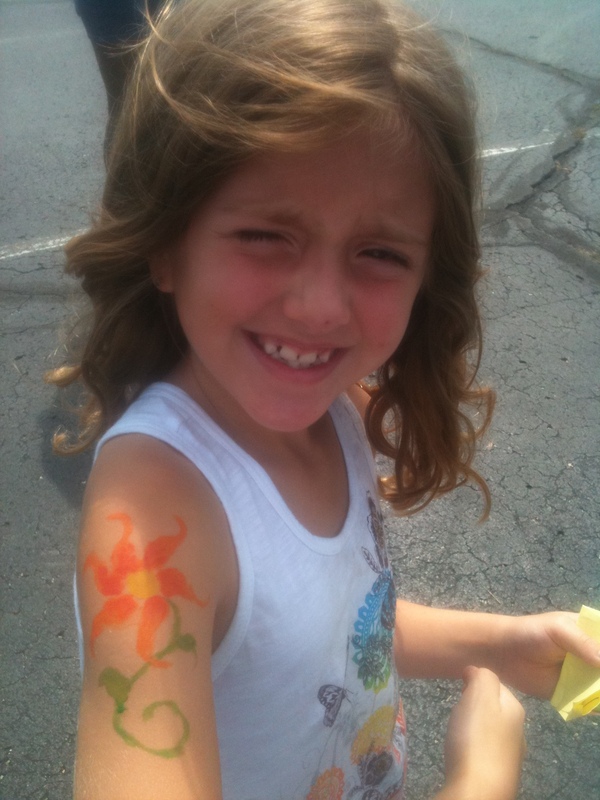 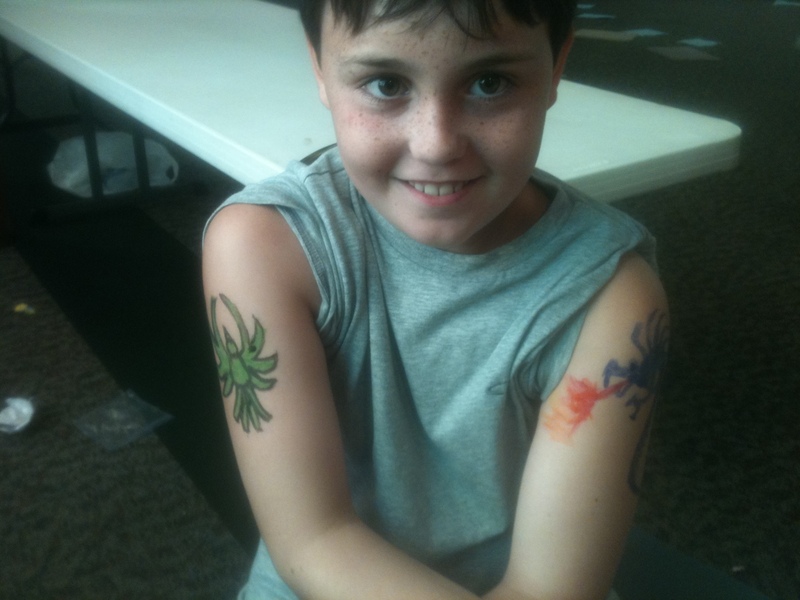 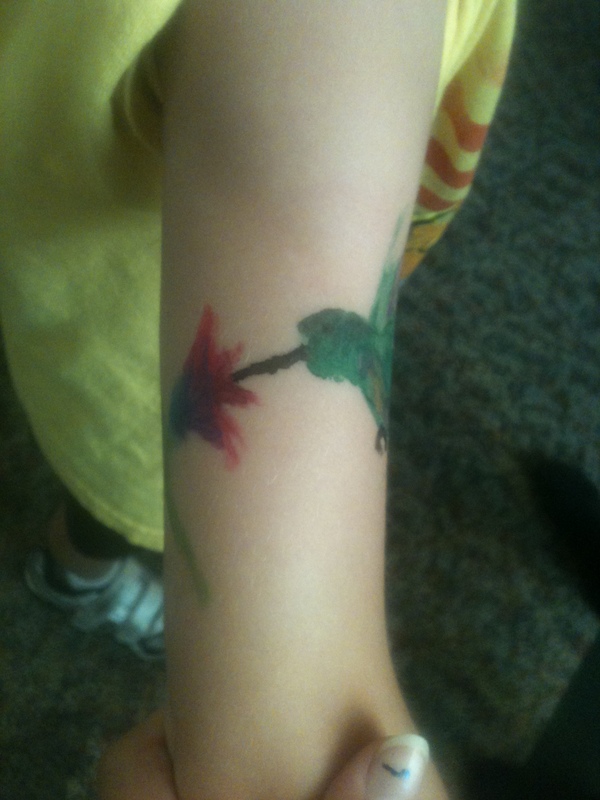 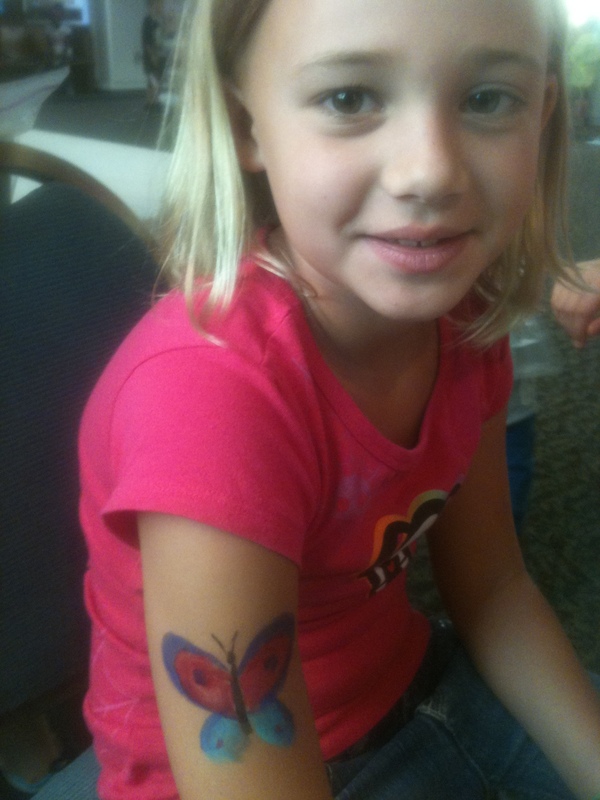 The temporary tattoos are from water-color pencils. 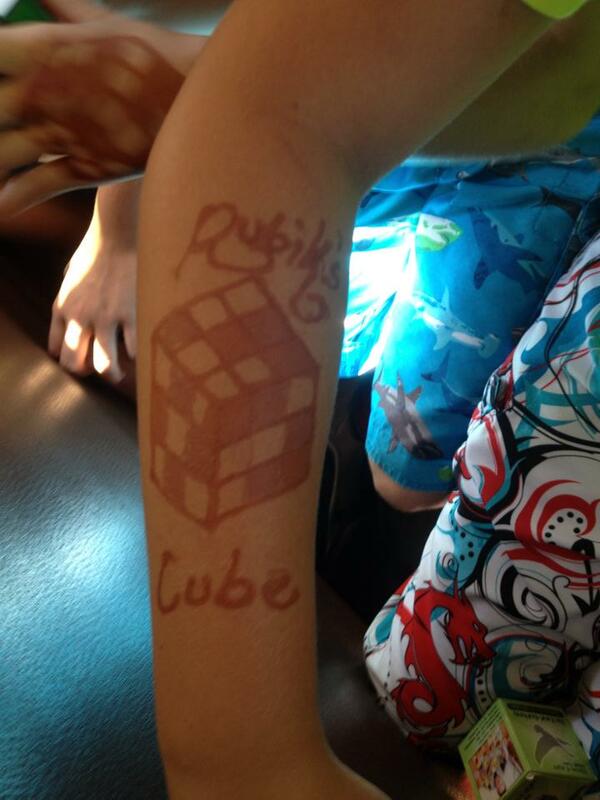 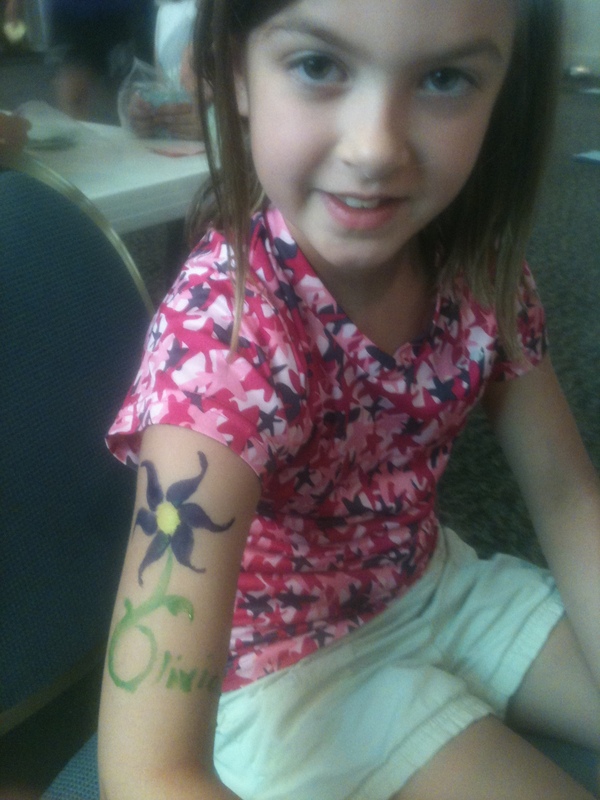 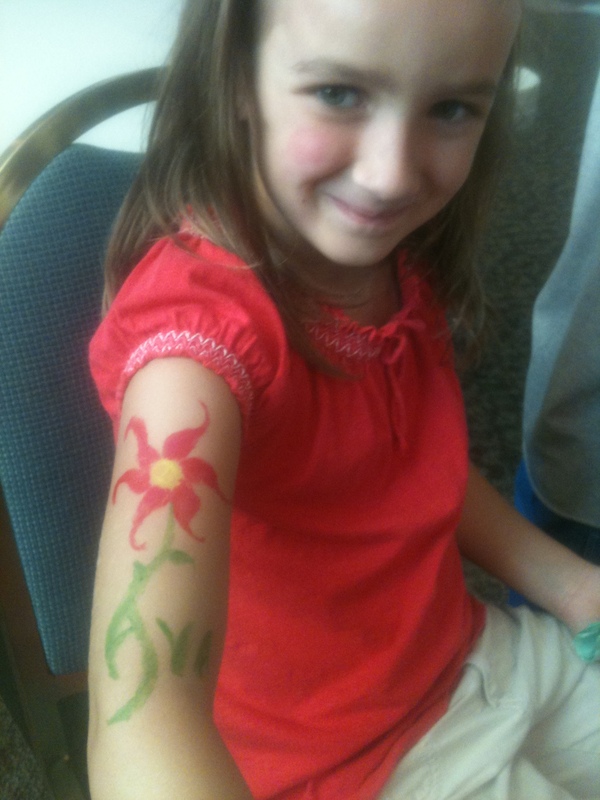 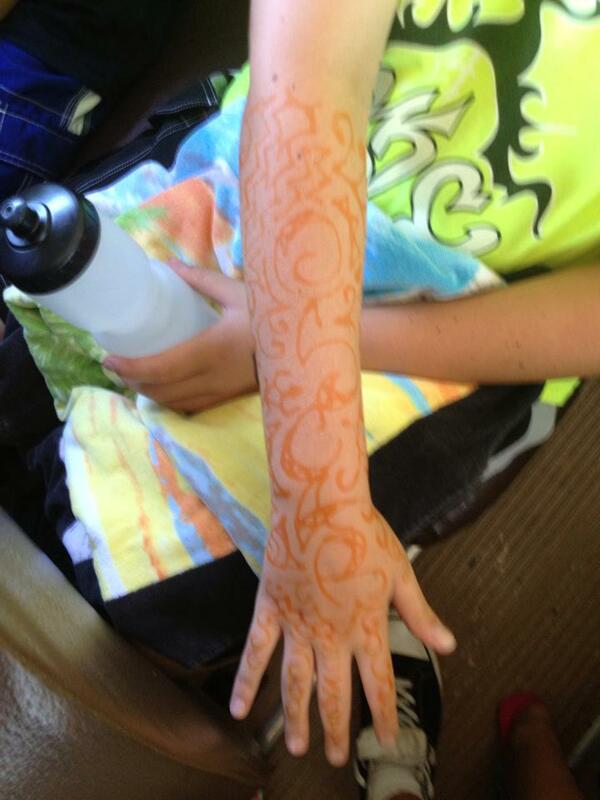 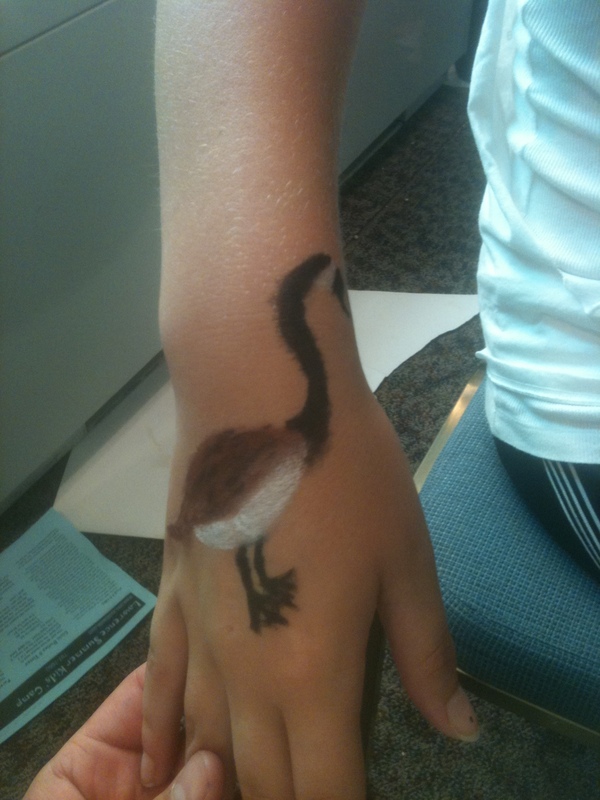 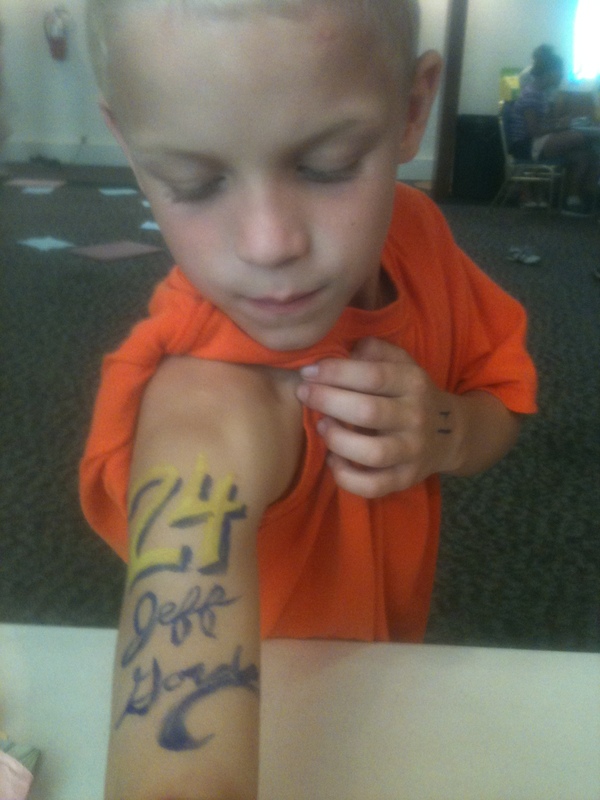 When dipped in water, one can draw on the skin and create wonderful colorful pieces of art!